The Mansion House Maple Syrup family business operated by Grandpa Frank and Grandma Nettie Dodge was a much more difficult and laborious seasonal operation during the 20’s, 30’s and 40’s. The quality of their Maple Syrup, Maple Sugar Cakes, and Maple Cream was exceptional. They shipped maple products for many years making their own shipping boxes and crates. 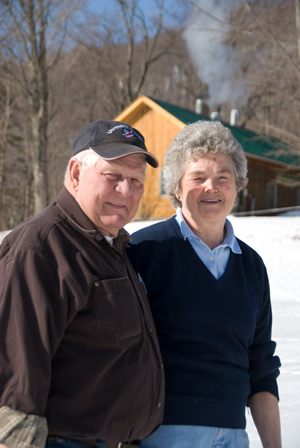 Frank and Barbara became part-time sugarmakers in the early sixties when their boys were young and Frank was an educator in a local school. 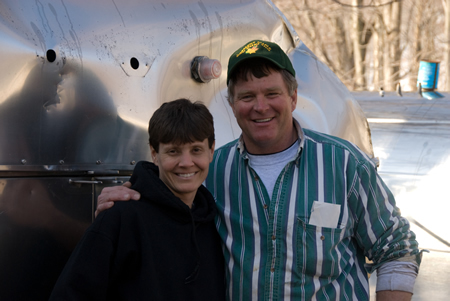 With the support of family and friends they started boiling Maple sap collected in metal buckets and gathered with a horse and dray. 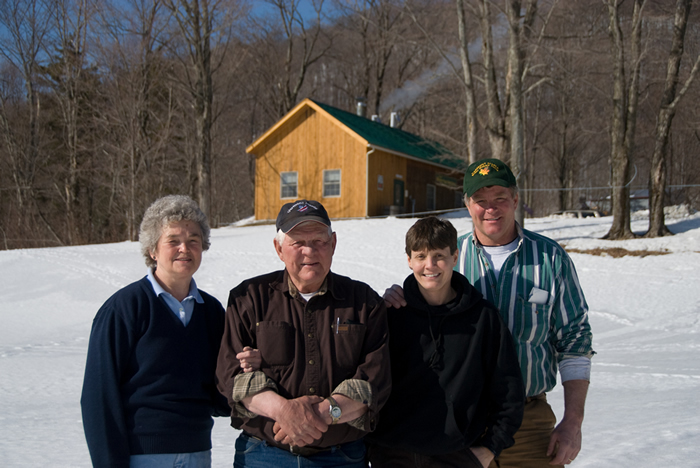 Grandpa Frank’s old sugar house was crude and inconvenient, but still produced the most delicious Maple Syrup. 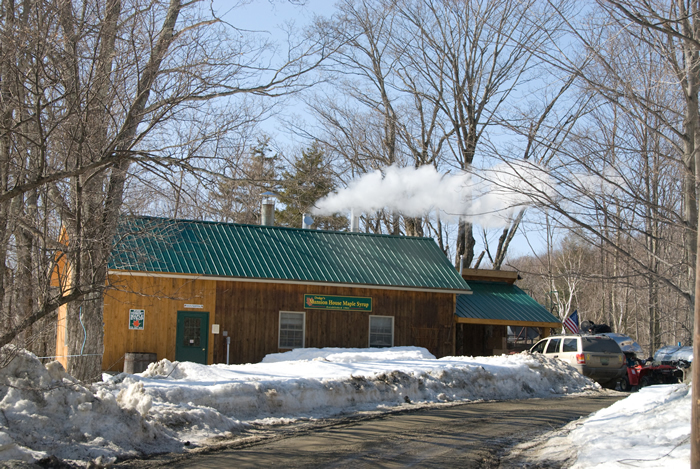 A new sugar house was built with updated equipment and modern conveniences which increased the volume of wonderful Vermont Maple Syrup. Many visitors, old and new customers, family and friends once again enjoyed the exceptional quality of Mansion House Maple Syrup. 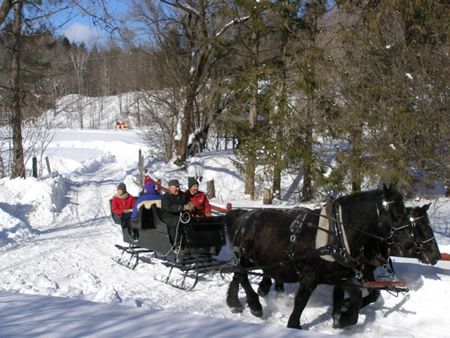 Peter, the second son, became very involved in the maple syrup business, helping to manage the Sugar Bush as well as the Maple Syrup production. He and his wife, Gidget, are now assuming full responsibility for marketing and maintaining a very competitive business.